Use promo code: TEAM5 to receive 20% OFF when purchasing 5 or more conference passes for your team. 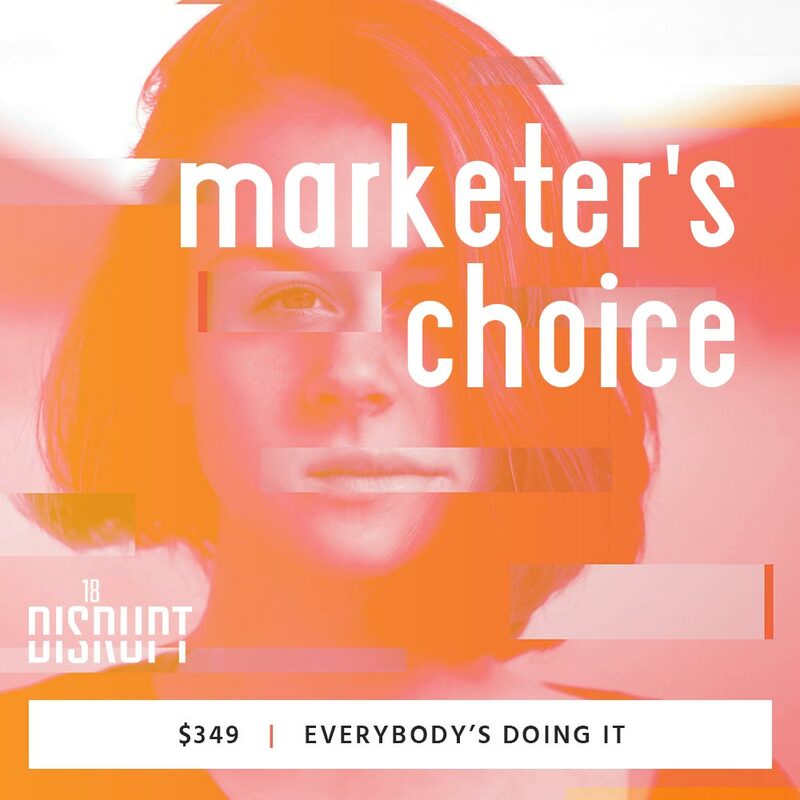 The IS18 Marketer’s Choice Conference Pass is for attendees who want a premium experience, stacked value, giveaways and more. You want to fit in and get the most bang for your buck. You’re practical, fiscally savvy and like being 100% engaged in the conference experience. 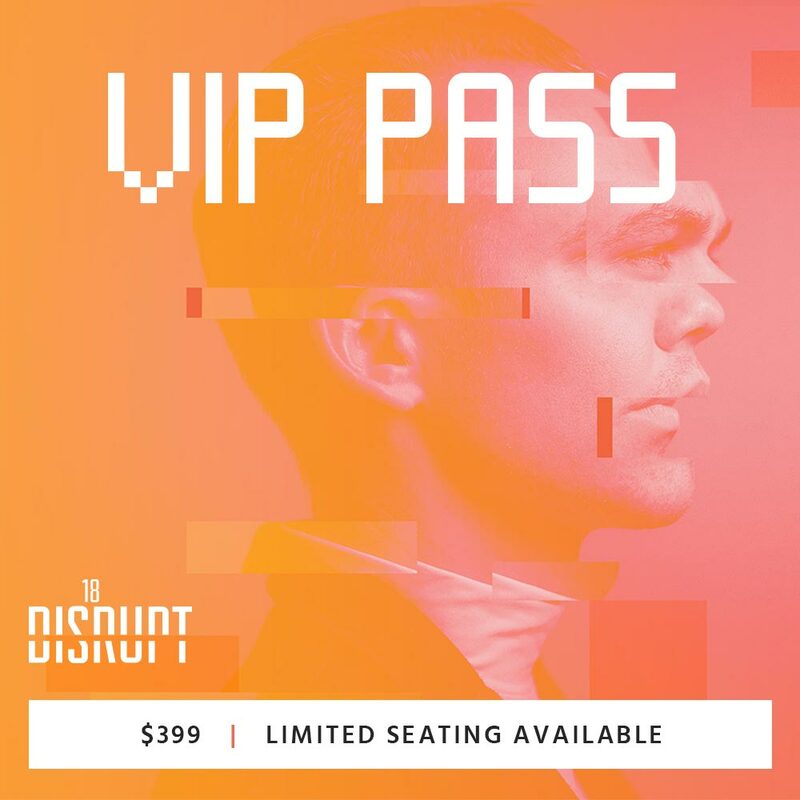 The IS18 VIP Conference Pass is for attendees that want to be special. You don’t mind admitting that you work hard, you’re influential, and you deserve a little recognition. Sure, the conference program is open to all, but you can enjoy with a little more ease and preferential treatment. Do something special for yourself. You’ve earned it. Use promo code: 100DEGREES at checkout. ENDING AUGUST 7 at 11:59PM. The IS18 GENERAL Conference Pass is for attendees that are working with a tight budget or possibly overbooked on their calendar. Maybe you attend a thousand events throughout your year and just want the education, without some of the luster. 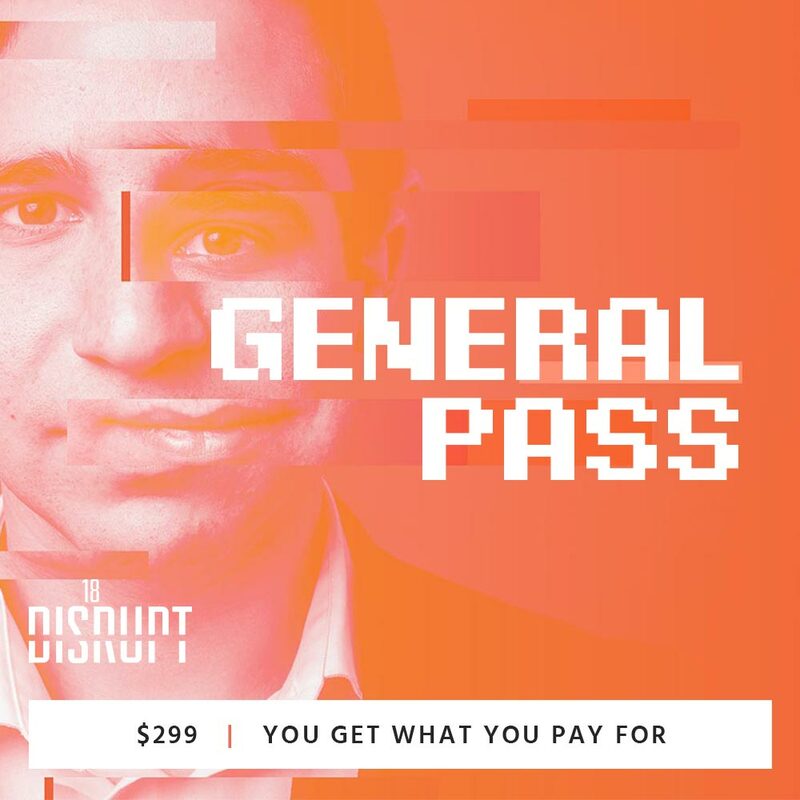 Whatever the reason, enjoy a basic level conference pass to get you what you need. Nothing more, nothing less!